Lots of exciting news around here! We've been chosen for The Knot Best of Weddings!! and Wedding Wire's Bride's Choice Award!! 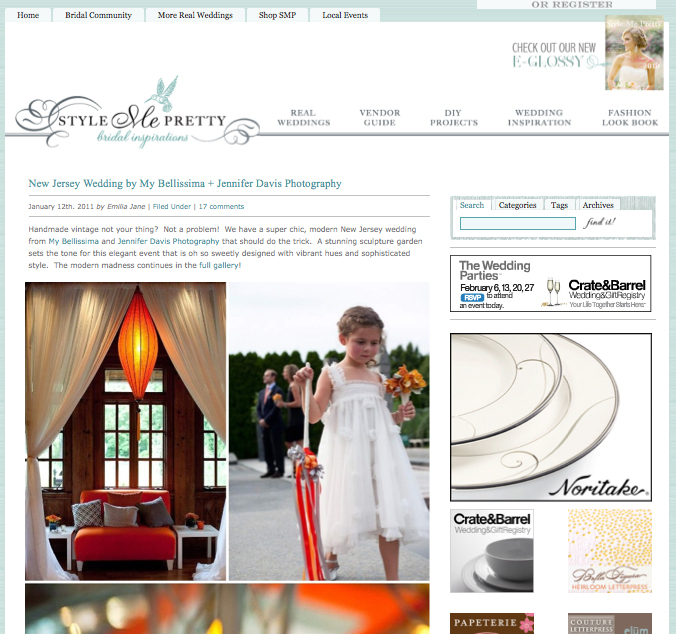 So excited Hanna & Barry's Wedding was featured on Style Me Pretty! 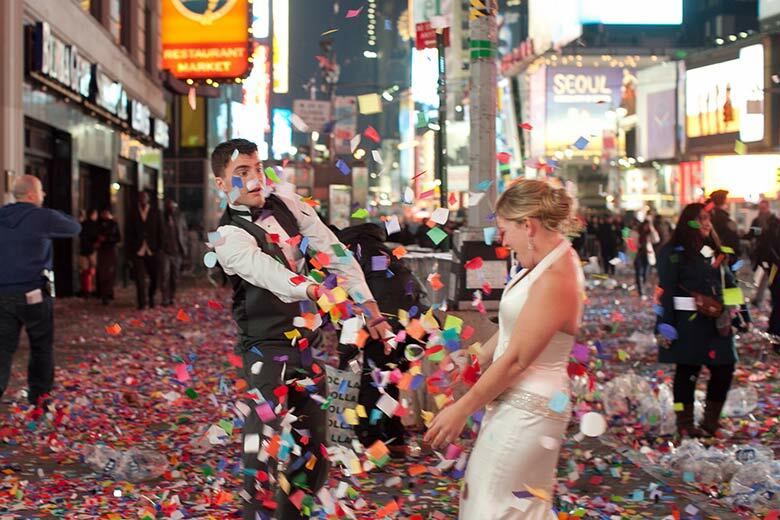 I have to say, shooting a wedding on the main stage of Times Square on New Years Eve was an incredible experience! 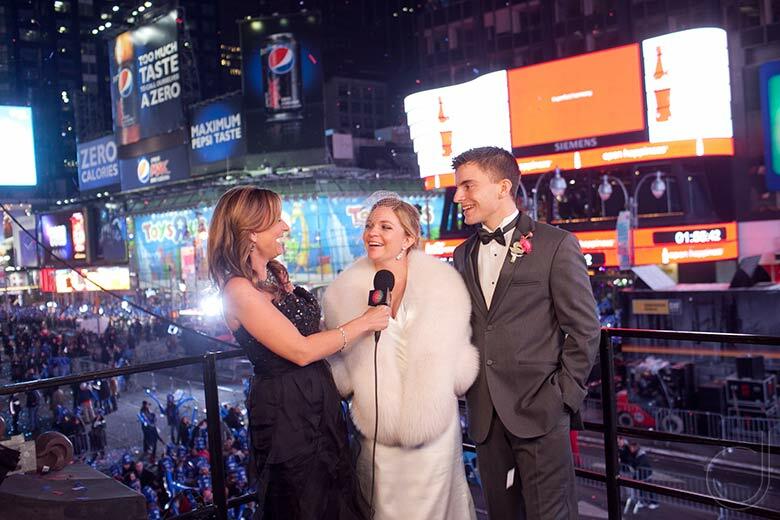 Bethany & Geoff won the Get Married in Times Square on New Years Eve contest through getmarried.com. 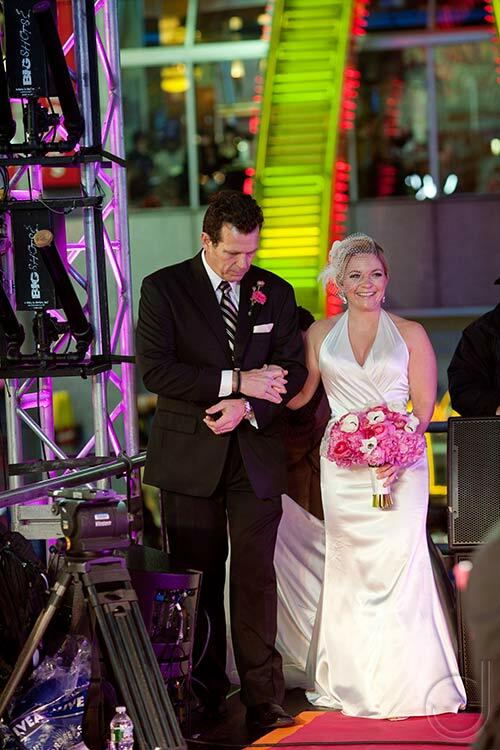 They are an incredible couple who met serving our country in Iraq. 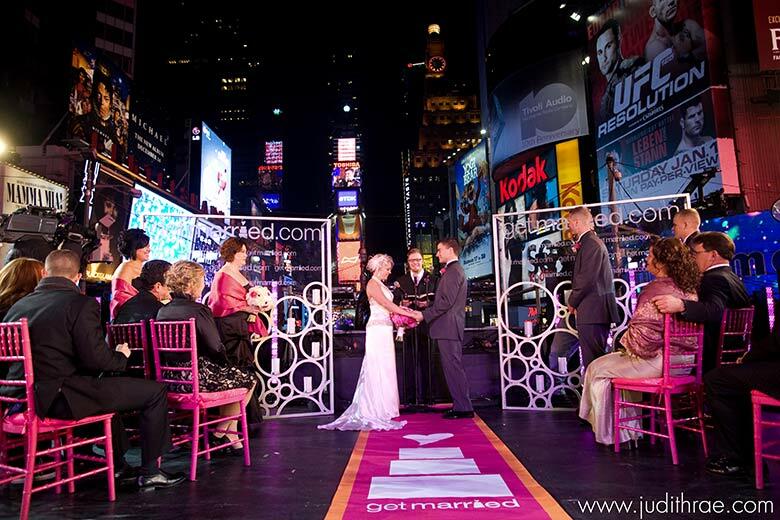 Be sure to read more about their story and experience on getmarried.com. 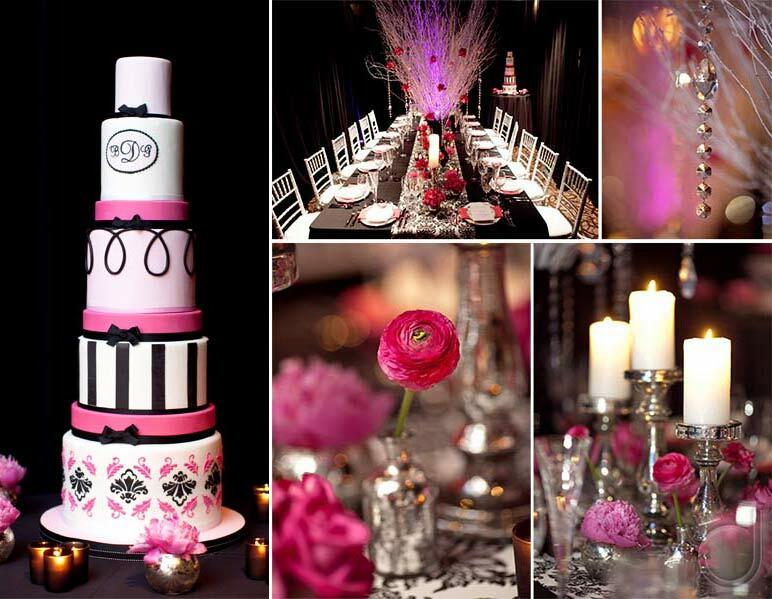 A few of my favorite photos of the day..
Hatch Creative Studio did an incredible job on the flowers and table! Of course, the guys at Charm City Cakes rocked out the wedding cake!! 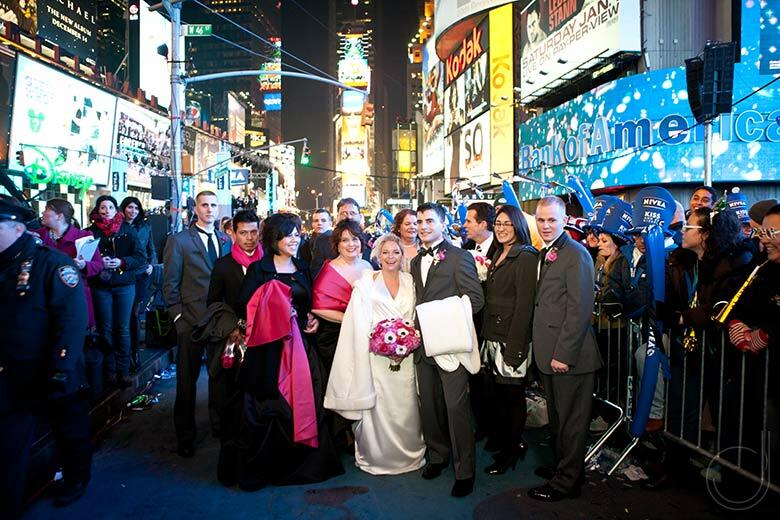 Bethany & Geoff along with their family and friends right before heading on to the stage for their ceremony. Walking through the crowd to get to the stage was such a rush!! 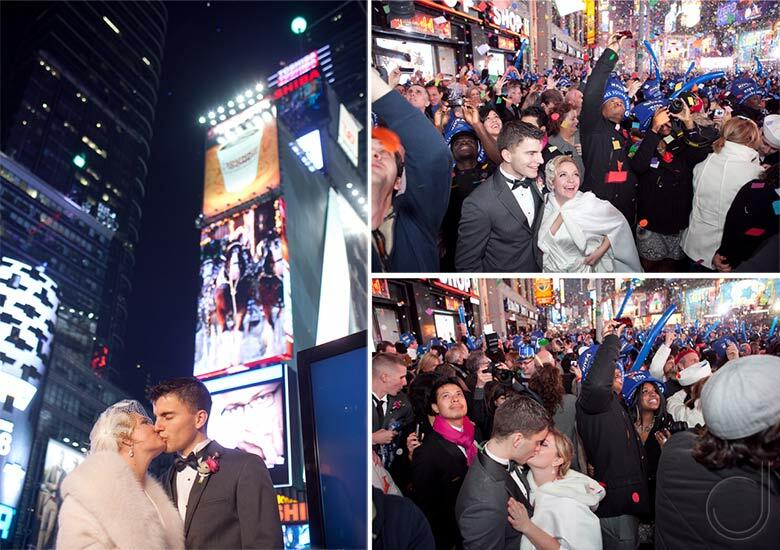 Watching the ball drop and the midnight kiss!